Moving from the military back to civilian life is rarely simple. Your time in the military was likely fast-paced and unpredictable, and suddenly needing to reacclimate to an everyday routine can be challenging. This challenge is only magnified when military veterans have to face unemployment. Starting a new career can be a lot to take in. New routines, new people, new responsibilities; there’s so much to absorb and adapt to that it can feel overwhelming for even the most driven of employees. This is just as true for a truck driving career. 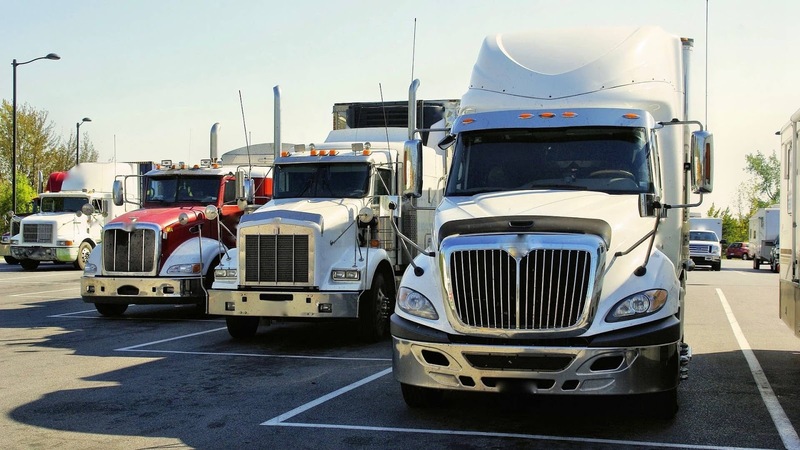 With team trucking, you don’t have to get started alone. 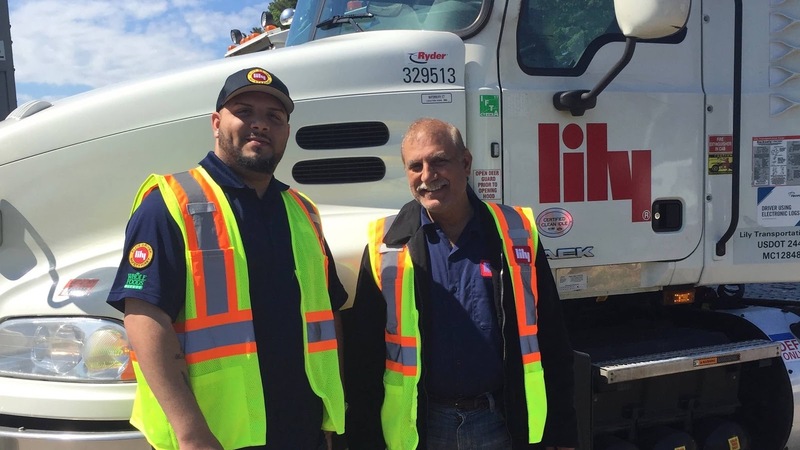 With the trucking industry continuing to grow and expand its search for passionate and experienced drivers, there are more career opportunities than ever before. 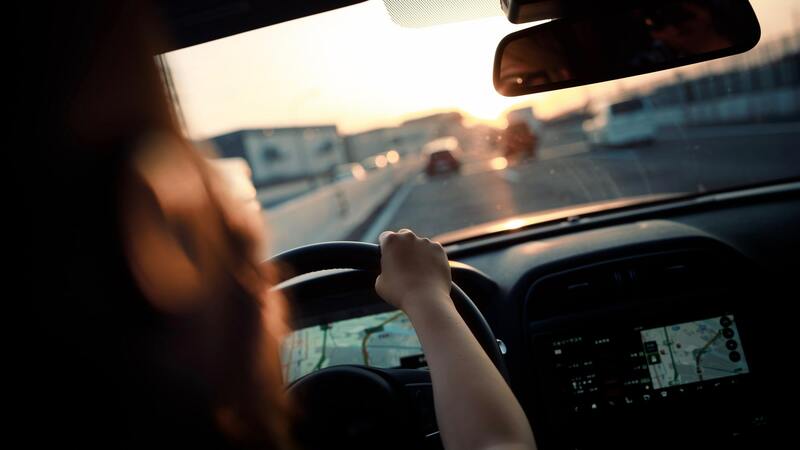 If you’re a woman looking for an exciting new career path, or a new lifestyle, then the truck driving industry might be the place for you. Here are just a few of the unique benefits women will find in the trucking industry. 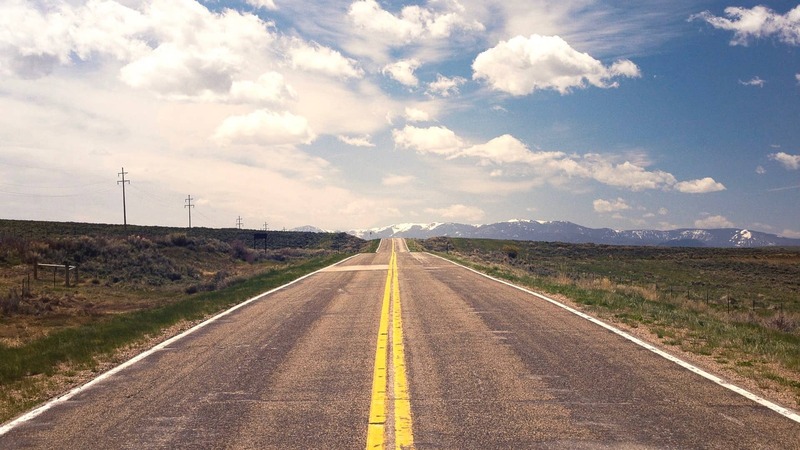 Over-the-road (OTR) team driving can be a rewarding career for people looking to travel the country, earn a competitive income, and do so with a partner who can share in the journey. Team driving has been a popular option for drivers, but it can be a challenge to be matched with a co-driver whom you are compatible with. 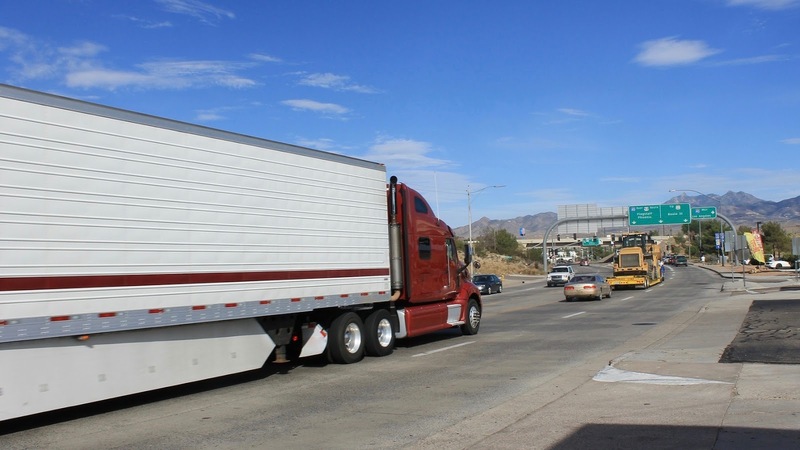 The trucking industry is full of exciting and profitable career opportunities. As more consumers do the majority of their shopping online, the need for passionate and committed truck drivers is higher than ever. They’re part of the backbone that keeps the logistics industry alive and well, and without them, the industry would likely collapse. What is the Truck Driving Lifestyle Like for Female Truckers? 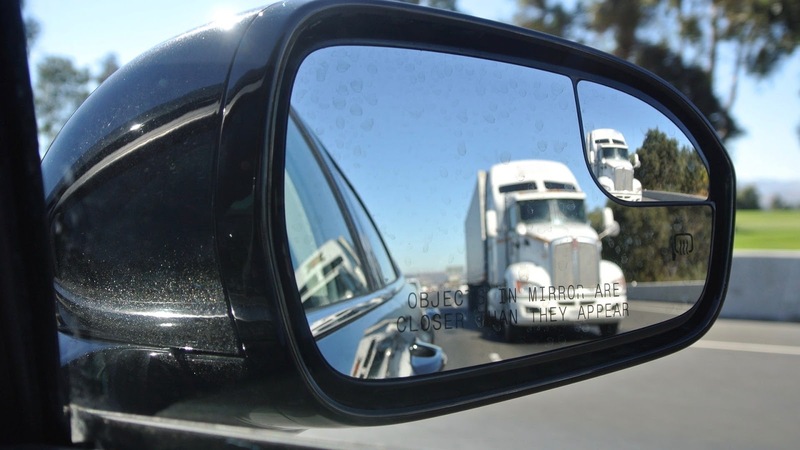 It’s no secret that truck driving is a lifestyle as well as a career. 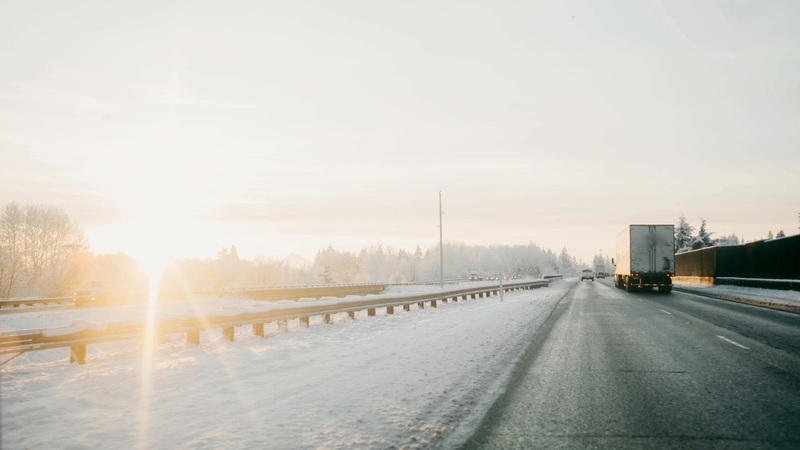 The hours on the road and the extensive travel often mean that those who drive trucks professionally live an entirely unique lifestyle. However, as more women enter the trucking industry, how does the trucking lifestyle look for them? Is it different? Is it the same, despite the lower percentage of women who are active in the industry? Transitioning from military to civilian life is no easy task. After time spent in the military, where every day is unpredictable, getting reacclimatized as a civilian can be an overwhelming challenge. Finding a new line of work can be a great resource to help find your footing again. Military veterans have an unparalleled level of expertise, commitment, and work ethic which makes them uniquely qualified for a wide variety of careers. 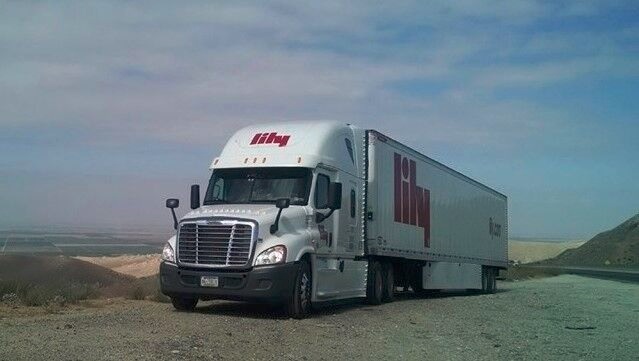 Lily Transportation is committed to the support and employment of the men and women who have served in our military, especially as they transition into civilian life. 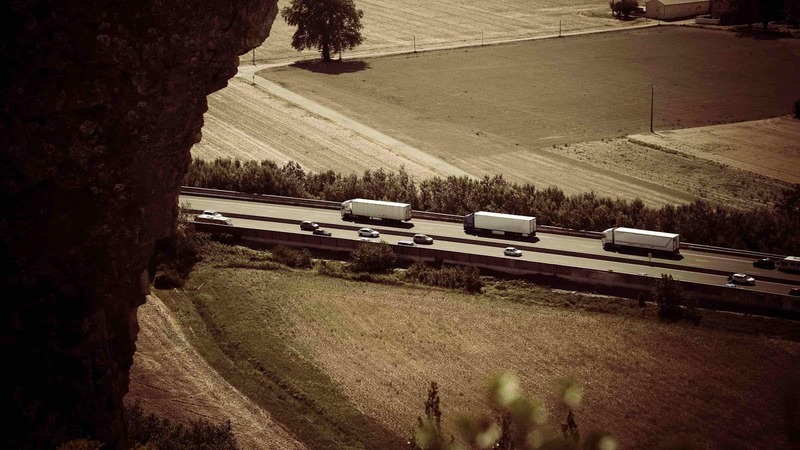 The logistics industry is in need of drivers now more than ever. Shopping online has become a staple in the lives of people across the globe, and without truck drivers to transport the products consumers purchase from warehouse to doorstep, the industry would collapse. 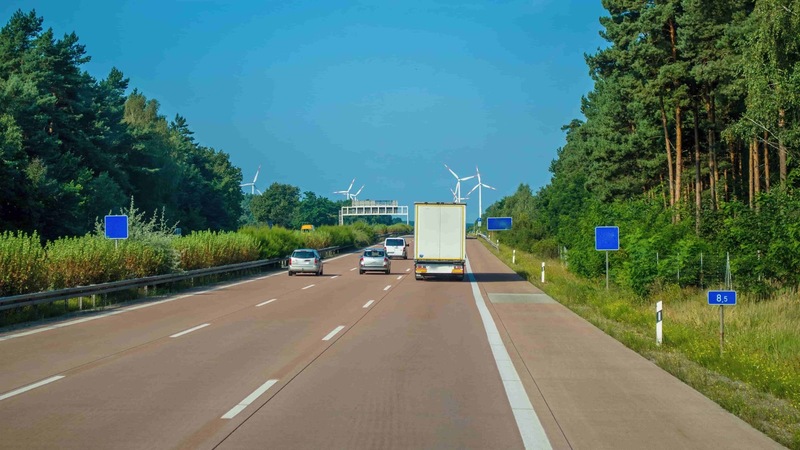 Becoming a truck driver in the logistics industry can be an exciting and lucrative career for anyone willing to give it a chance.